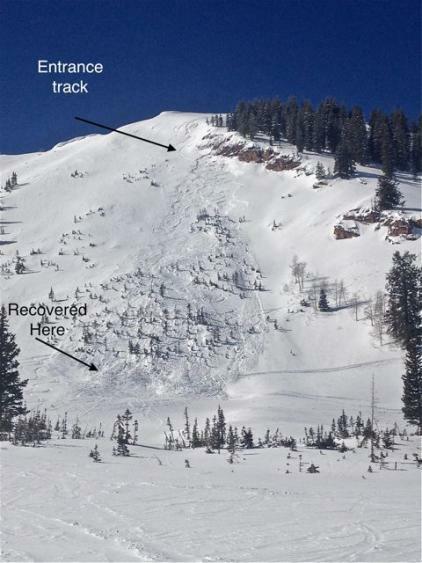 Timothy Robert Baker, 24, died in an avalanche he triggered under the cliffs in Dutch Draw n February 23, 2012. 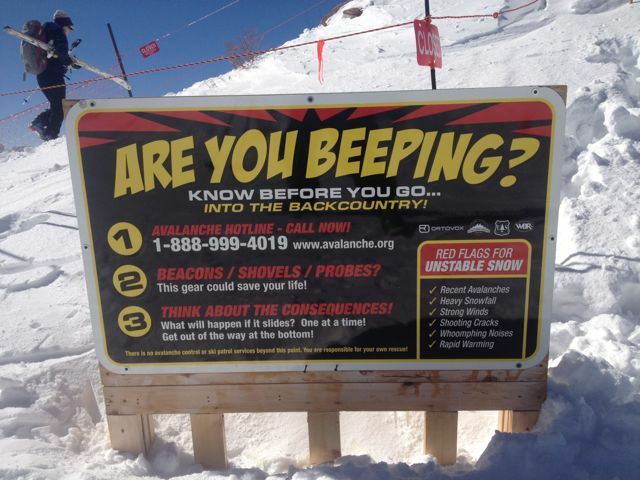 This is information is from talking with the Canyons ski patrollers who responded to the accident and a visit to the site by UAC forecasters Evelyn Lees and Brett Kobernik. More details may be added later if it is possible to interview the survivor. 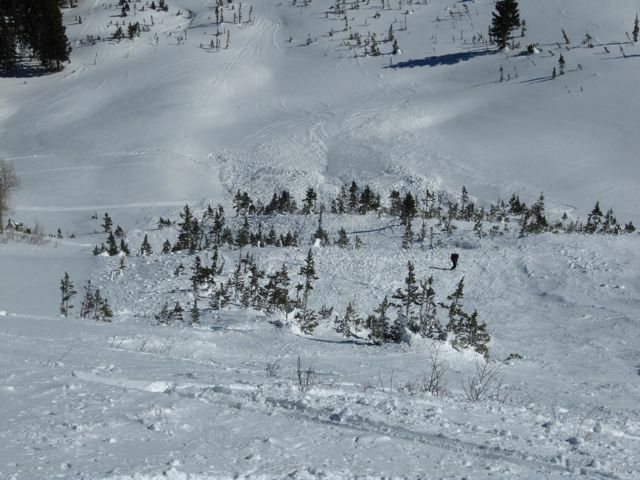 The accident occurred in Dutch Draw, a backcountry area south of the Canyons Resort. Timothy and his partner were on snowboards. They left through the well marked boundary gate at the top of 9990 Lift and traversed south It is believed both the victim and his partner descended about 150 or 200’ below the ridgeline and stopped near the cliffs. Then Timothy descended the next section first, triggered a slab avalanche. He was caught, carried and buried. Neither he nor his partner were wearing a beacon or had rescue gear. Rescue: Timothy’s partner immediately headed down to the debris and started searching. As other backcountry travelers in adjacent area came into view, he called out for help, and a total of 8 people arrived. One was sent for help. The other 7 people searched the debris. None of the parties were equipped with beacons or rescue gear. 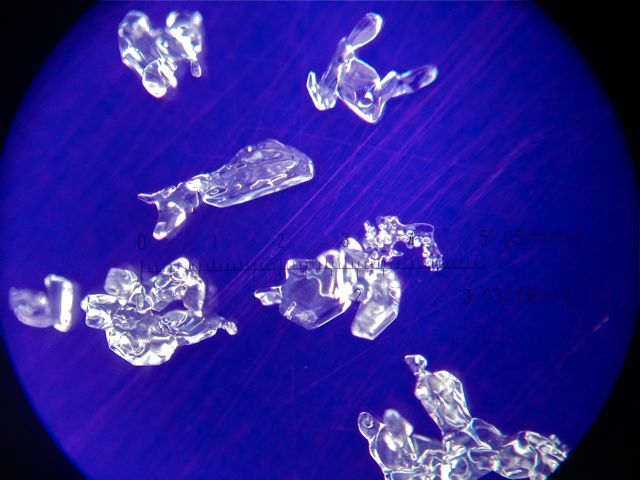 Some skiers popped the baskets off their poles and probed. One struck the victim’s snowboard and they started digging just as 2 Canyons ski patrollers arrived on the scene. Timothy was dug out, and a ski patroller and Timothy’s partner started CPR. They transported the victim to a nearby flat area where a medical helicopter could land and transport the victim to the hospital. The victim was buried about 40 minutes. It is unknown if he died from trauma or asphyxiation. The victim was carried about 600 vertical feet, strained through small trees, and buried near the toe of the slide. 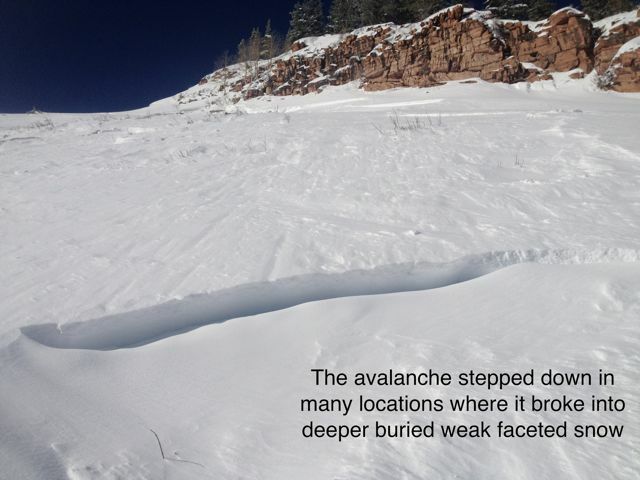 He buried head first downhill, face down, with his head approximately 3 feet below the snow surface in debris that was about 6 to 8 feet deep. The snowboard was broken in half, but held together by some of the material. 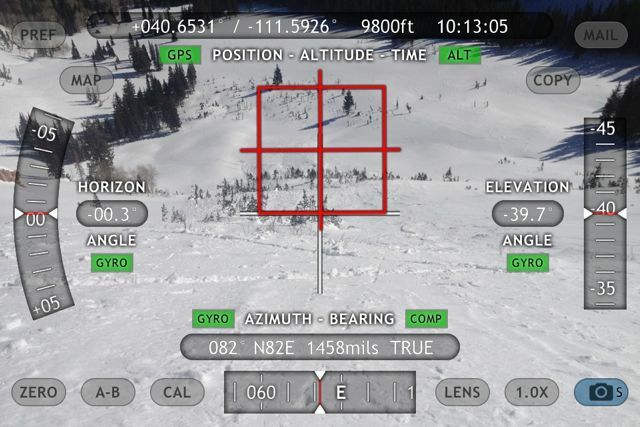 This accident happened in Forest Service backcountry terrain often referred to as "sidecountry" because of its close proximity to the ski resort. 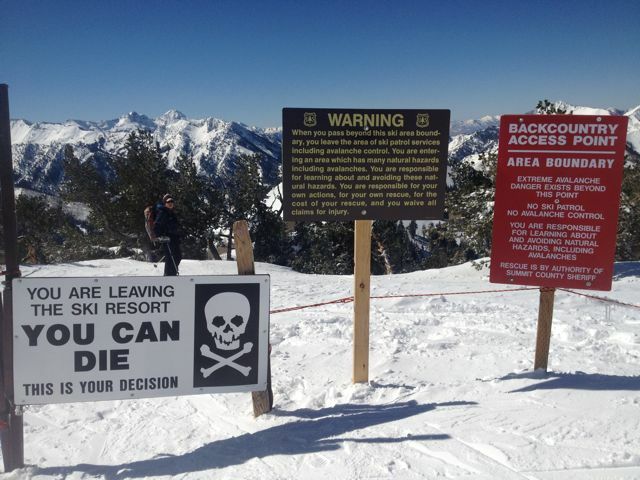 It is clearly marked when you leave the Canyons Ski Resort and even though it is VERY close to the ski resort, it should be treated as all other backcountry terrain.